Welcome to this spectacular newly constructed luxury craftsman home. Over 5,000 square feet of unparalleled workmanship are found in this unique home designed for family living. Three outstanding levels with clean lines incorporate a coffered ceiling, picture windows, hardwood floors and designer touches throughout. The sun-filled main level features a gracious foyer, a separate living room and dining room for entertaining, and a sizable open concept family room with fireplace which flows into a gourmet chef ’s kitchen. Complete with designer appliances, a granite top island, quartzite countertops and deck access to a picturesque backyard. A separate butler’s pantry and laundry room grace the first floor. 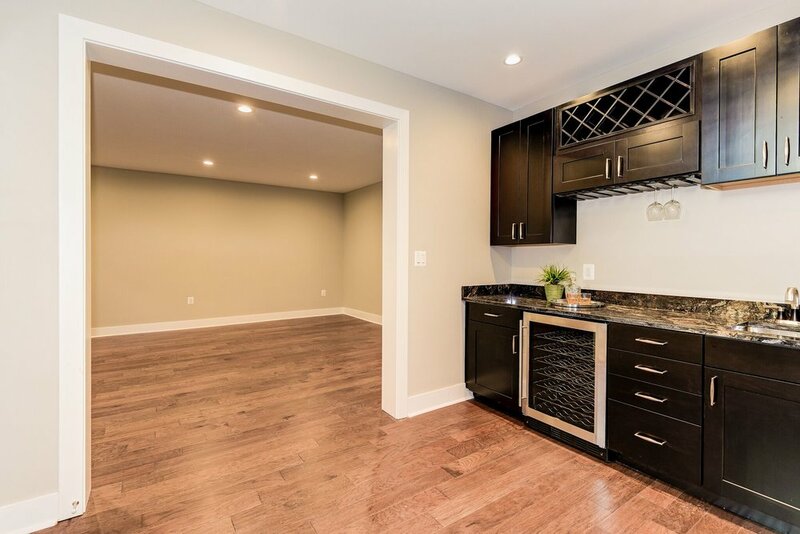 An oversized two car garage with ample storage space is accessible from this level. The upper level boasts an elegant master bedroom suite complete with a walk-in closet and luxury spa bathroom with soaking tub. 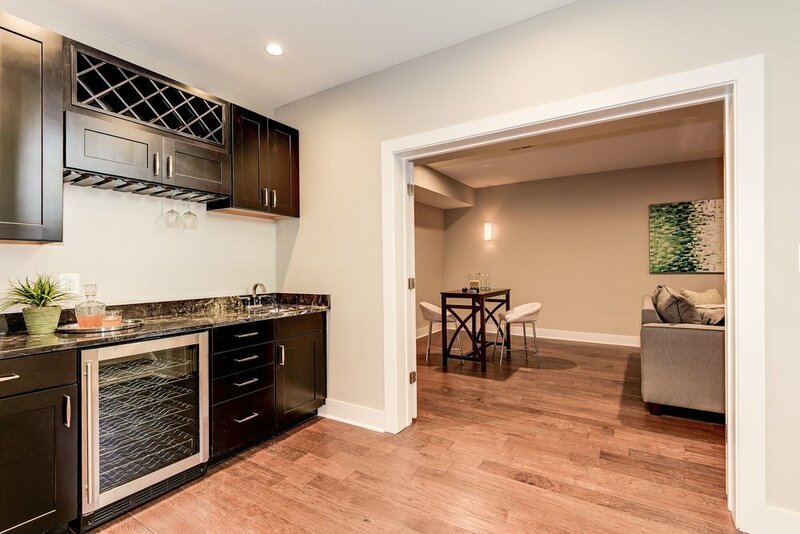 Three spacious additional bedrooms and two full bathrooms join this floor. Further enhancing the home is a lower level boasting a recreation room with gas fireplace, media room, wet bar, guest bedroom and a full bathroom. 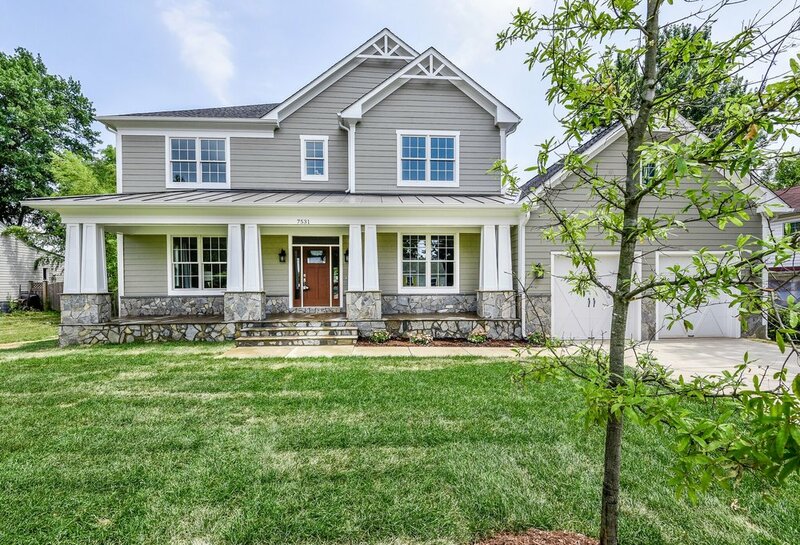 This beautifully appointed custom craftsman home in Pimmit Hills offers convenience to Tysons Corner, the Silver Line Metro, I-495 & I-66. Welcome Home. Interested in 7531 Lisle Ave?